It’s an important time for the auto industry over in China right now, as the 2016 Beijing International Automobile Exhibition kicks off today in the country’s capital. Toyota decided to make it a doubly-important time with the announcement of two new plug-in hybrid (PHEV) models for that market to launch sometime in 2018. 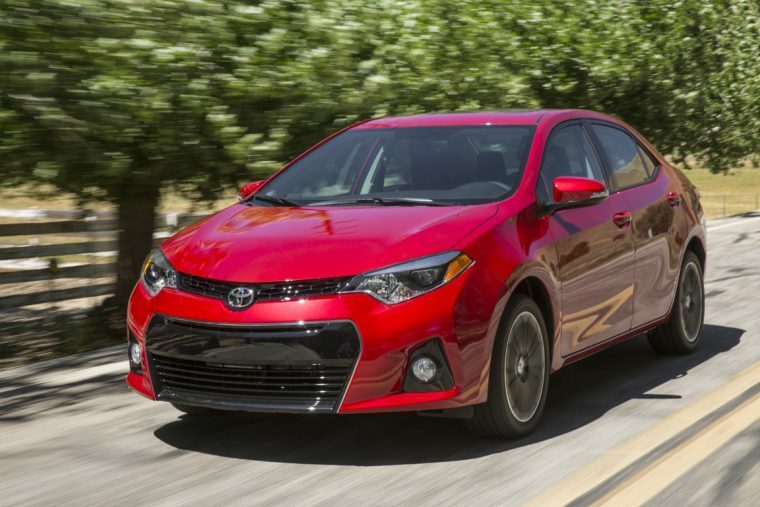 These new vehicles will be PHEV versions of the popular Corolla and Levin models. Both currently offer hybrid versions for sale in China, with cumulative orders of around 40,000 units. The hybrid models launched just last year, which makes this number doubly impressive. Even better for Chinese consumers, both the Corolla Hybrid and Levin Hybrid use locally-developed hybrid systems. Toyota will follow this model when producing the Corolla and Levin PHEVs. In addition to this exciting announcement, Toyota said it would start sales of vehicles equipped with its new 1.2-liter direct-injection turbo engine in China later in 2016. Toyota announced the engine back in April 2015, and has been hard at work ever since perfecting the technology, which boasts class-leading thermal efficiency. The engine is presently offered in models in Europe and Japan, but this will be a first for the Chinese market. Finally, the automaker announced that it would start offering the Toyota Safety Sense package on Chinese vehicles later this year. The package was recently introduced in Toyota’s major markets, including Japan, Europe, and the US, and has proven to be popular. For China, Toyota has specifically adapted the system for the country’s roads, and added specifications that match the local market environments. The 2016 Beijing International Automobile Exhibition starts today and runs until May 4, 2016.